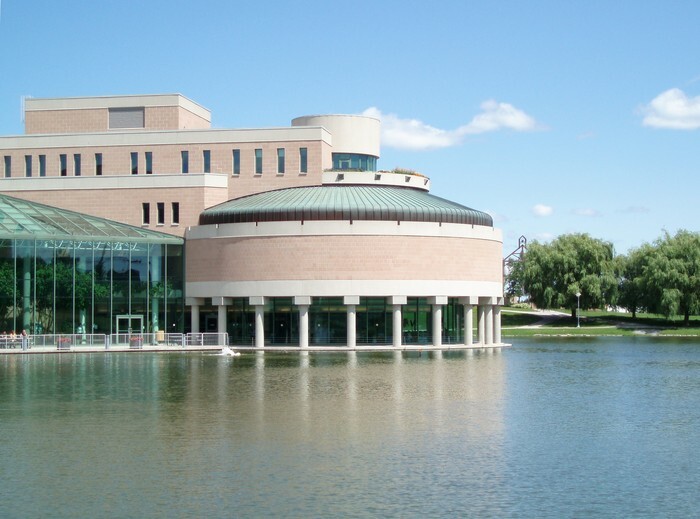 Markham is a great city and its citizens deserve the best the city has to give. The first issue is the animal services in Markham. Markham has an organization for animal services called the OPSCA. 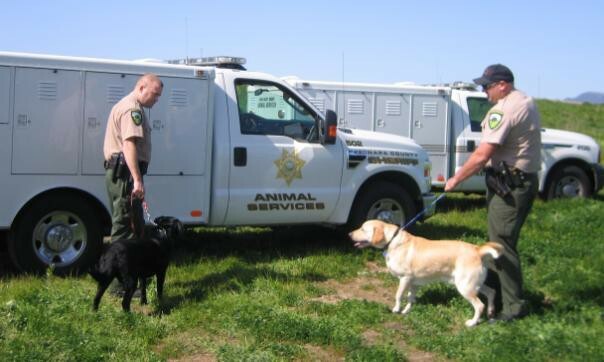 They do a variety of things like register animal license and take care of abused animals but the problem is that they do not help with the animals that are harder to catch, like they don't try. Over the many years that I have lived here in Markham I have encountered raccoons barraging through my property, destroying my garbage and and ripping through my outside decor and tents. I have also encountered many skunks around main street unionville, they scare the public at their presence. I have also seen coyotes in the forest near the St. Matthew Elementary school, this is too dangerous for kids. I believe animal services is one of the problems with Markham that they need to improve. The second issue is the road maintenance in Markham. Markham has many issues within roads and road maintenance. 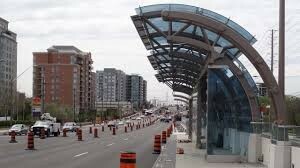 Highway 7 in Markham have been in construction for over 2 years now, trying to produce a private lane for Viva transit. Although this is good for transit and its riders, this affects many of the drivers by shortening the lanes and causing broken roads. Now roads are also a big problem in Markham especially Kennedy going down to the Scarborough area. On Kennedy, the road has a vast amount of potholes and this is dangerous towards the cars because , as a car person I know that cars can get flat tires from frequent driving over holes. Also they mess up the car's alignment and if the car is low, can scrap the paint on the lower body. The third issue is the Bus and Transit in Markham. Markham has greatly improved the Viva transit over many years but as an average citizen, I've never used the Viva but has rode the YRT buses a vast amount of times. 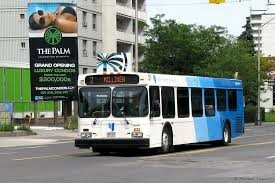 When using the YRT buses, I have a personal issue which is that the buses don't come frequently enough. I have to get home from my school and I go to friends houses and go basically everywhere. I realized the buses only come in intervals of an hour. This is extremely inefficient because most of the time I need the bus, they don't accommodate to my hours. Unlike YRT, Toronto's TTC comes within intervals of 10 minutes. This is what Markham should aspire to do. These are the three problems I have with Markham. But besides these issues, Markham is a great city to live in. In regards to these problems, i myself will try to solve these and make the community better by bringing more awareness to the issues, recruit followers to make changes and discuss terms with the mayor of Markham.